Originally founded in 1895 under the name Gramercy Sugar Company, LSR has a rich history dating back generation upon generation. The Jesuit priests initially brought sugar cane to Louisiana in 1751 and planted it near their church in the French Quarter. Today we have 4th and 5th generation descendants onsite continuing the storied tradition of their forefathers. 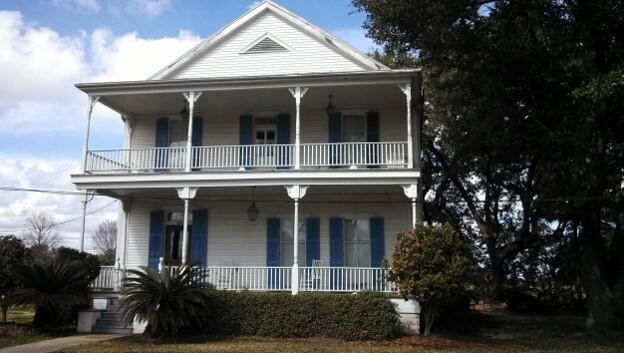 LSR strives to maintain the cultural legacy that defines Louisiana sugar. In 1994 buildings on LSR property were added to the National Register of Historic Places as part of the Colonial Sugars Historic District. We have been working to restore these houses and integrate them into our administrative operations. 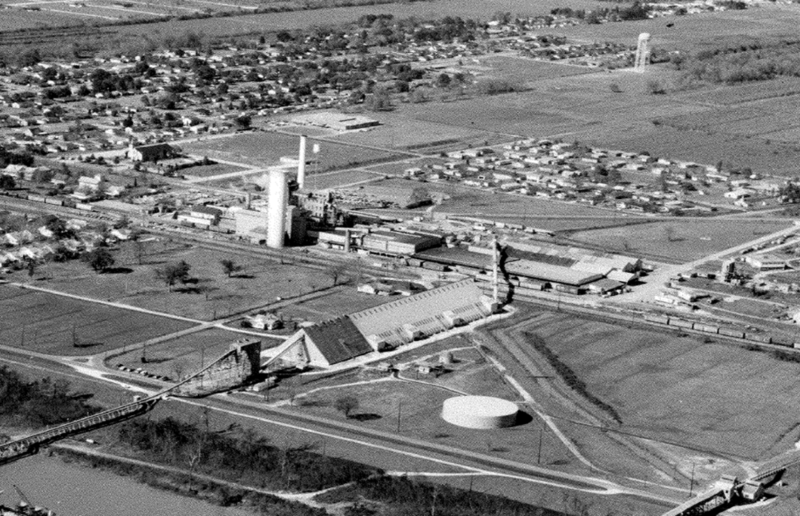 An aerial view of Colonial Sugars and the future site of LSR around 1960. Colonial Sugars "Executive, Office and Laboratory Forces" taken in 1930. Once home to former plant managers, the "Blue House" is now used as a conference room .